If you were asked, "Who is God," how would you answer? This book is designed to help those in search of answers, to strengthen the faith of believers, and to guide everyone into a deeper relationship with God. 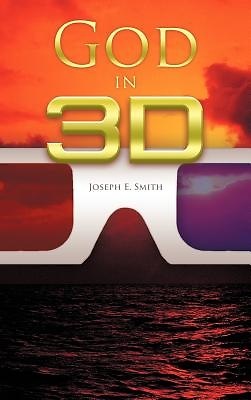 In this book, Joe gives you practical and easy-to-understand insights from Scriptures and his personal experiences.